This is a lip topper with a beautiful iridescent finish! 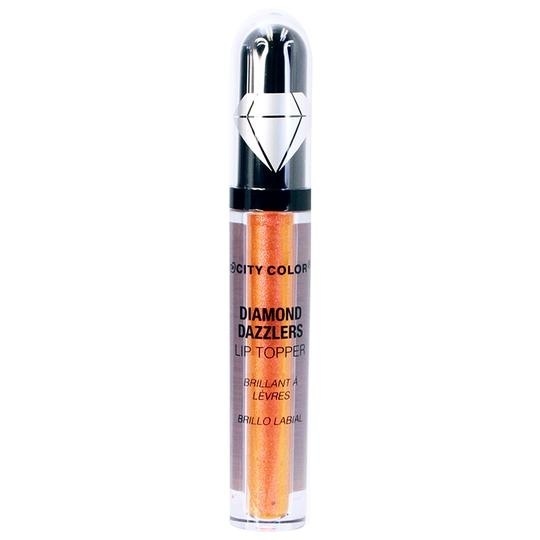 With this dazzling lip topper you create a breathtakingly beautiful lip look! You can apply this lip topper over your favorite lipstick, but is also ideal to wear alone! 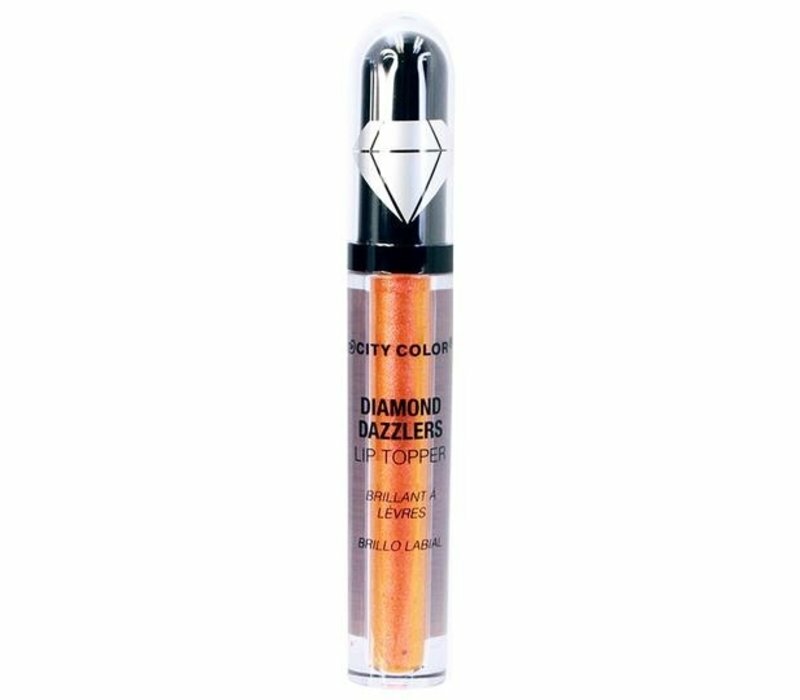 City Color Diamond Dazzlers Lip Topper Peachy Mauve is a lip topper with a beautiful iridescent finish! With this dazzling lip topper you create a breathtakingly beautiful lip look! You can apply this lip topper over your favorite lipstick, but is also ideal to wear alone! This lip topper is infused with Vitamin E and ensures that your lips are hydrated all day long. The unique formula does not stick and stays in place for a long time! Can be worn alone or over your lipstick. Apply the lip topper using the applicator. Water (Aqua), Propanediol, PVP, Glycerin, Silica, PPG-26-Buteth-26, Hydroxyacetophenone, Phenoxyethanol, PEG-40 Hydrogenated Castor Oil, Acrylates/C10-30 Alkyl Acrylate Crosspolymer, Hydroxyethyl Acrylate/Sodium Acryloyldimethyl Taurate Copolymer, Flavor (Aroma), Cinnamyl Alcohol, Citral, Limonene, Potassium Hydroxide, Isohexadecane, Disodium EDTA, Polysorbate 60, Sorbitan Isostearate, Calcium Aluminum Borosilicate, Calcium Sodium Borosilicate, Synthetic Fluorphlogopite, Iron Oxide (CI 77491), Mica, Silica, Titanium Dioxide (CI 77891), Yellow 5 (CI 19140), Red 28 (CI 45410).